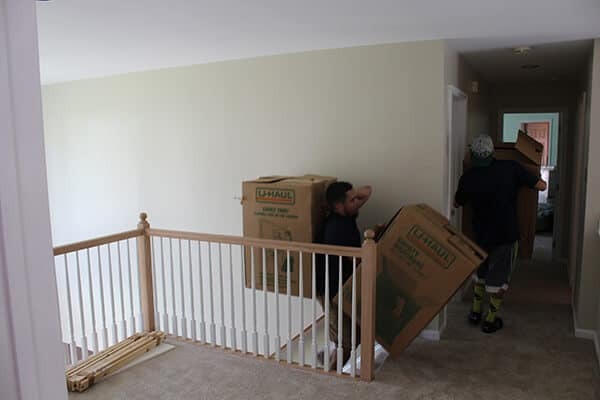 Junk removal often follows relocation. 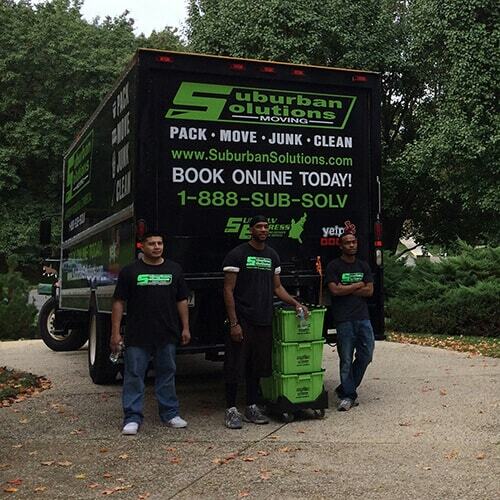 Not to worry, Suburban Solutions provides junk hauling and removal solutions to complement our moving services. 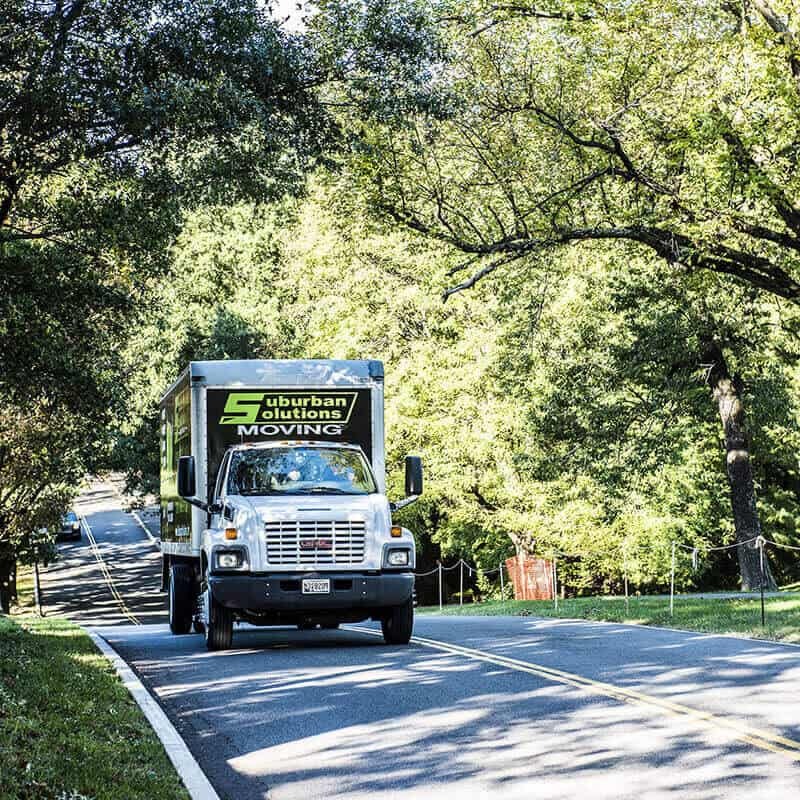 Don’t let unwanted stuff weigh you down in Ellicott City, MD. 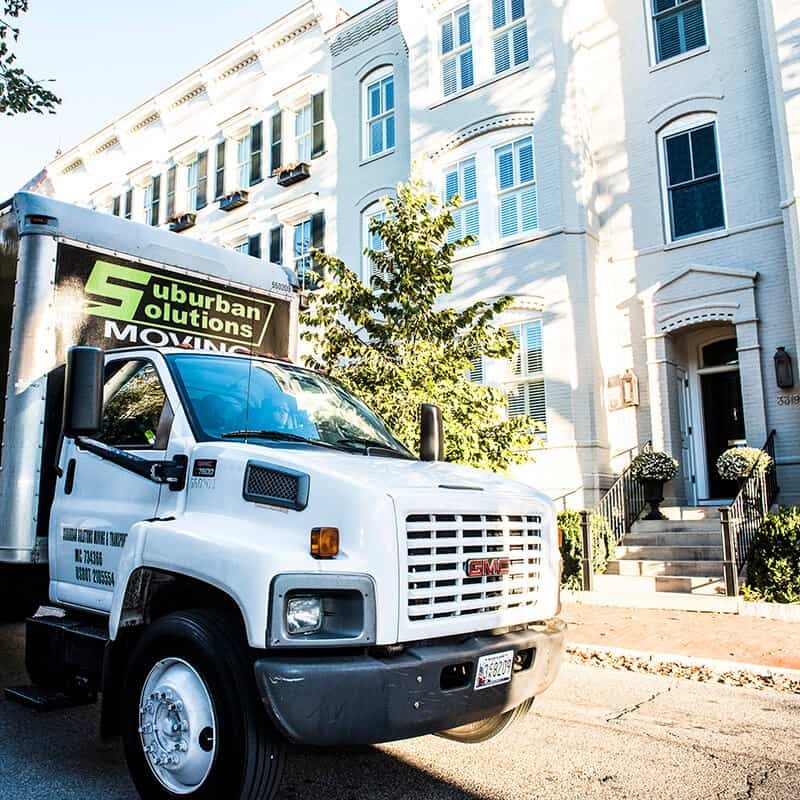 Dispose of your junk efficiently and professionally with Suburban Solutions’ junk hauling and removal services.